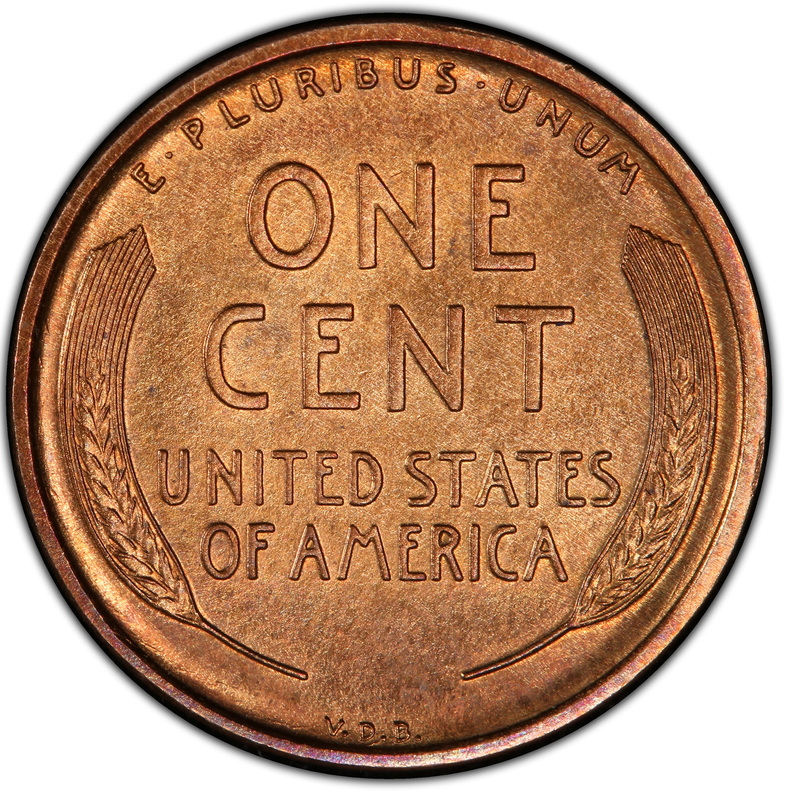 Many argue that Theodore Roosevelt was one of the United States’ best and most interesting presidents. Roosevelt could often be found in boxing matches but showed a soft side for nature while he pulled to preserve these beautiful places by proclaiming them monuments. 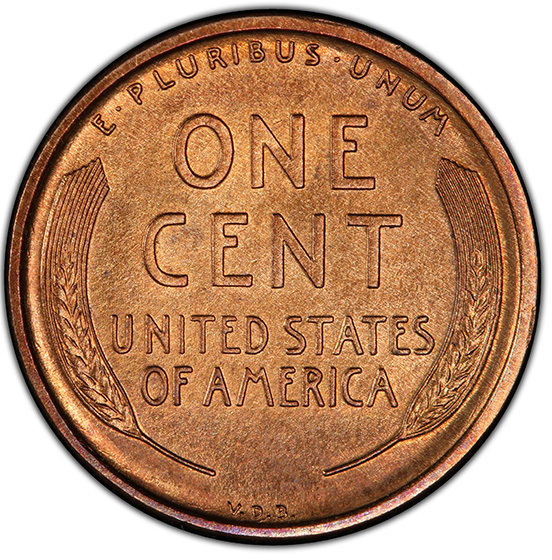 On top of that Roosevelt advocated honoring Lincoln’s birth anniversary in the form of a coin commemoration. 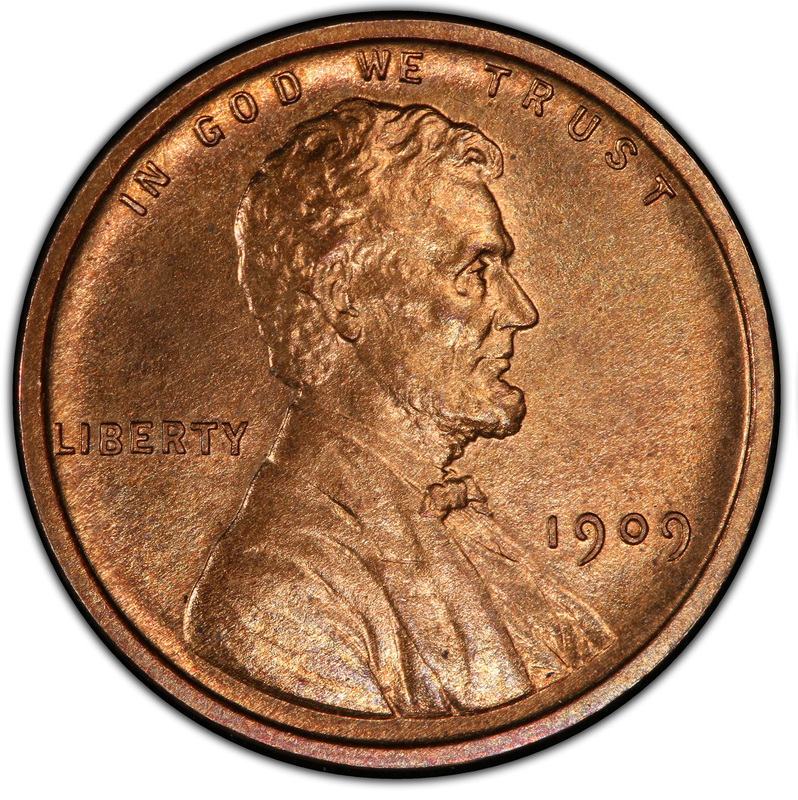 Though it hadn’t been done before, Roosevelt broke through traditionalist opinion and achieved history with the Lincoln one-cent design. 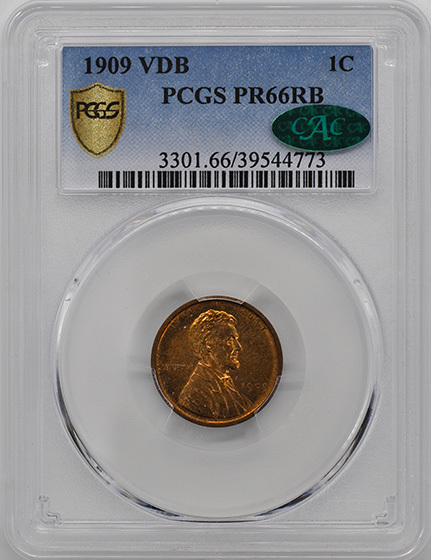 After cutting through backlash to actually produce the coin the designer, Victor David Brenner did not help in soothing the minds of the coins naysayers. Once in production, Brenner decided to place his initials on the back of the coin, which caused an absolute uproar from coin enthusiasts. 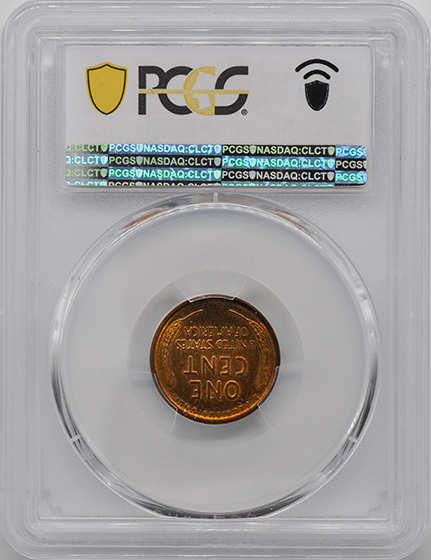 Due to the backlash, the initials were quickly removed, making those that were completed with initials a rarity among circulated coins.